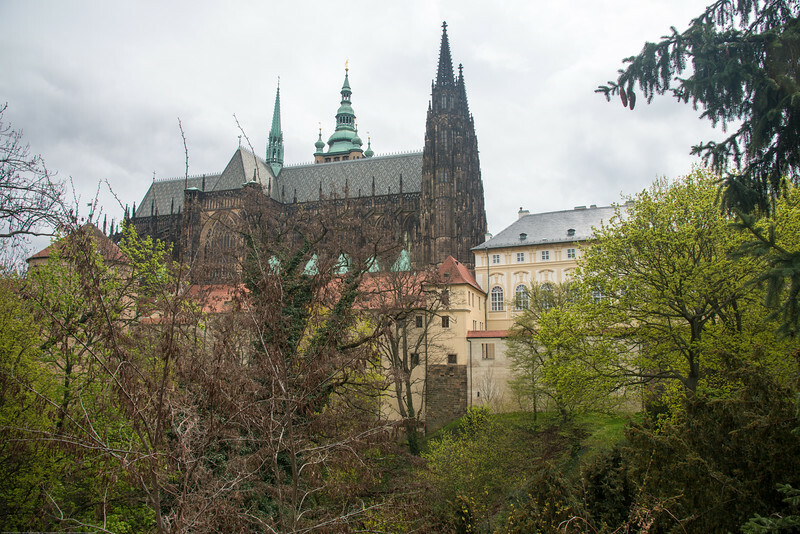 View of Prague Castle in Prague, Czech Republic. 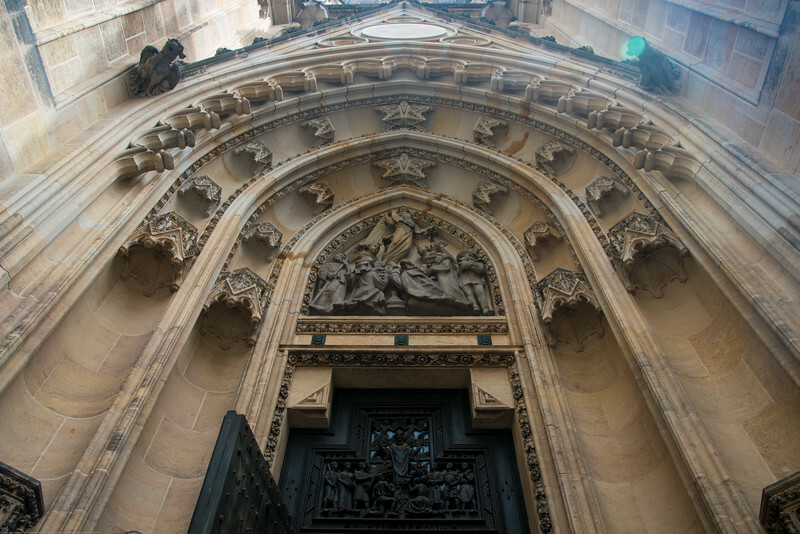 Entrance to St. Vitus Cathedral, Prague, Czech Republic. 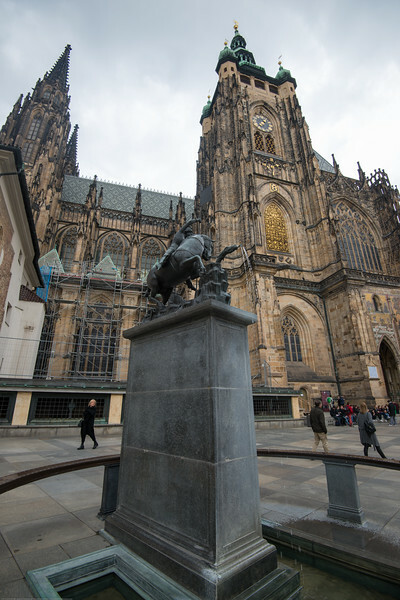 Gothic resting place of saints including Vitus, Wenceslas & Adalbert as well as the state treasury. 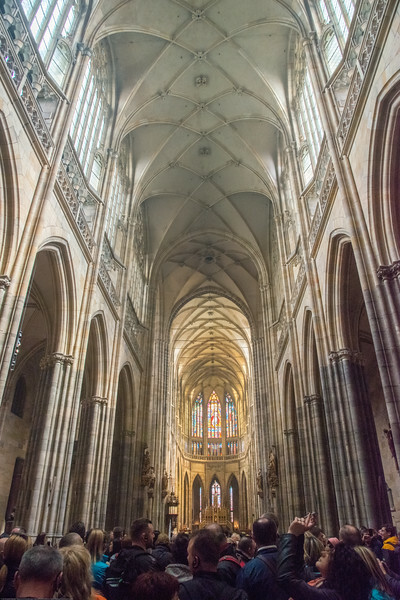 Inside St. Vitus Cathedral, Prague, Czech Republic. 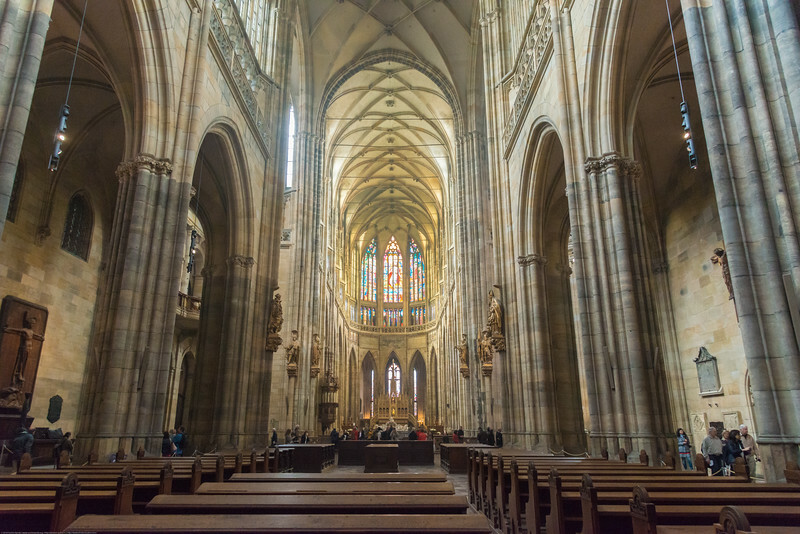 The Metropolitan Cathedral of Saints Vitus, Wenceslaus and Adalbert (Czech: metropolitní katedrála svatého Víta, Václava a Vojtěcha) is a Roman Catholic metropolitan cathedral in Prague, the seat of the Archbishop of Prague. 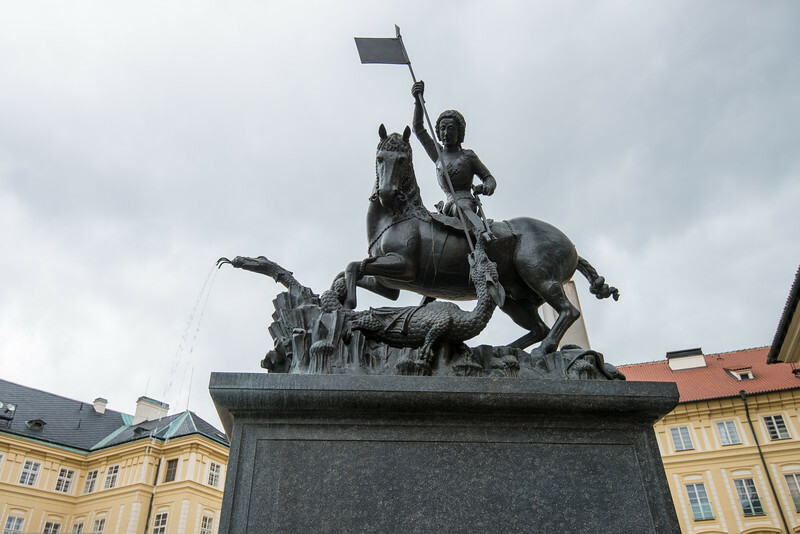 Statue of St George, Prague, Czech Republic. 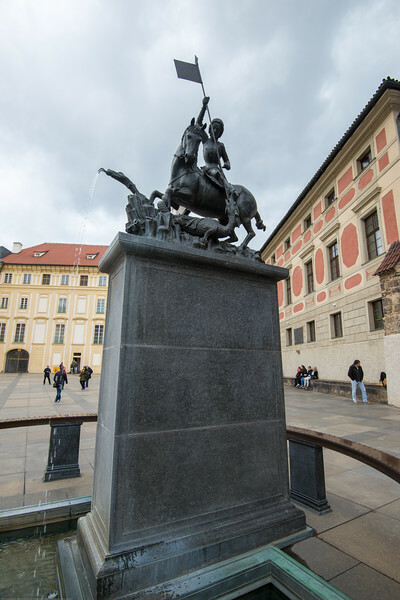 A bronze statue of St George, killing the dragon, is located on the III. 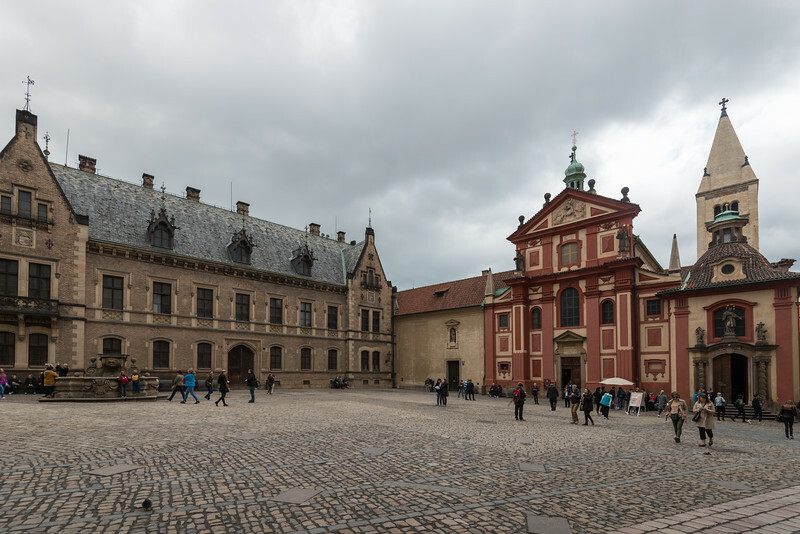 Courtyard of the Prague Castle. 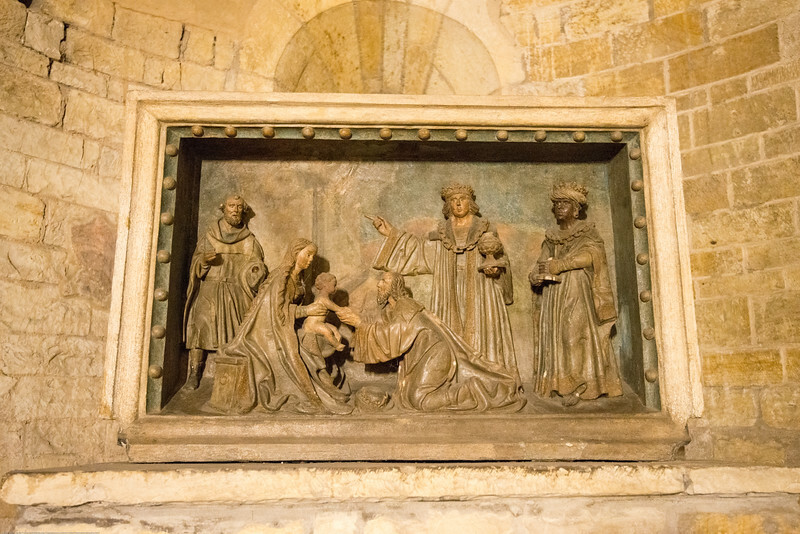 It is an important monument of gothic metal-founding from the 14th century. 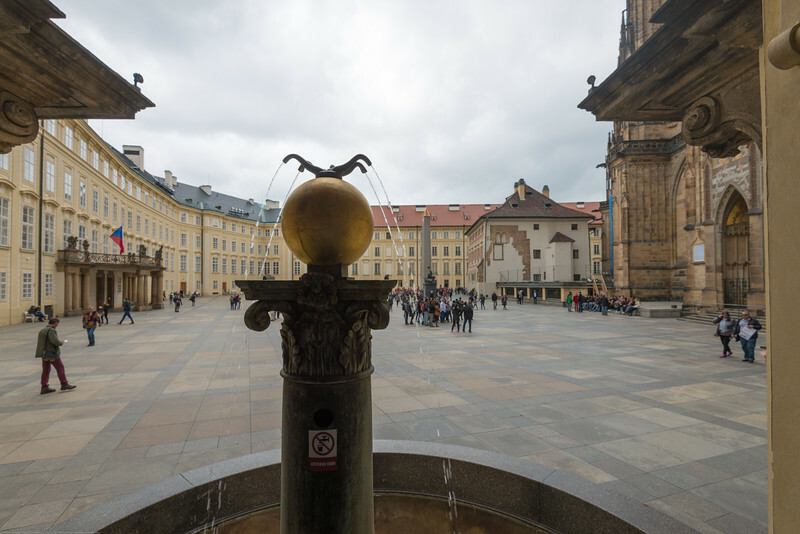 It is the first known Czech sculpture located in the open space, therefore not to be bound to the building. 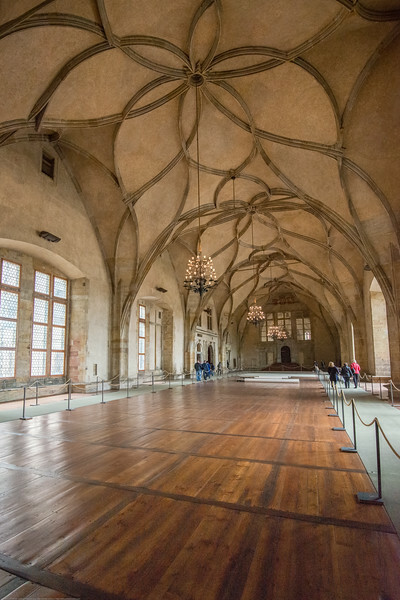 Prague Caslte complex, Prague, Czech Republic. 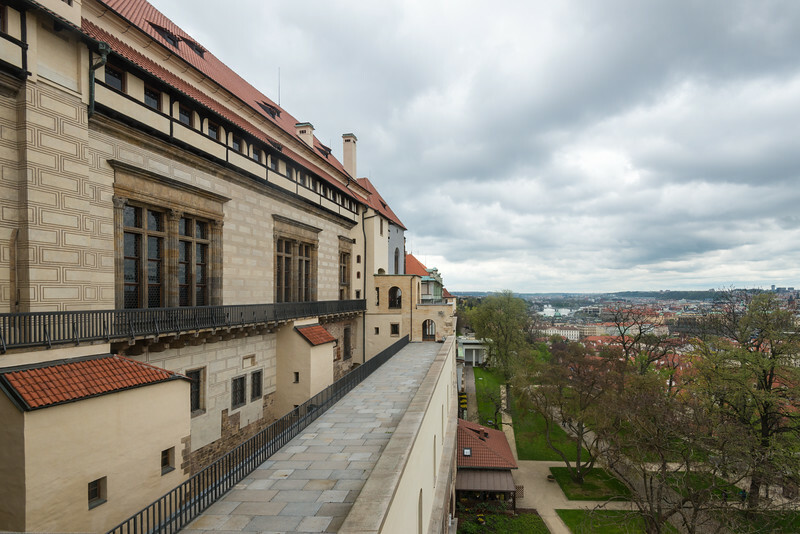 View of Prague, Czech Republic from Old Royal Palace. 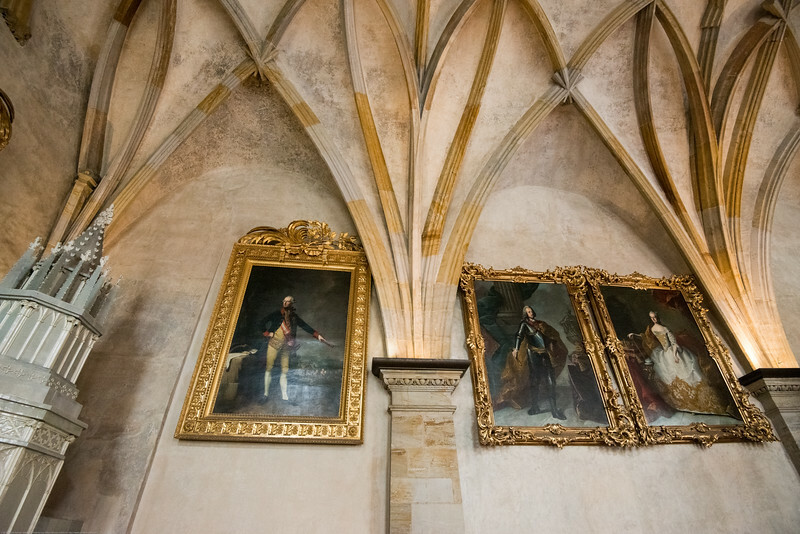 Late Gothic palace in Prague Castle, with Renaissance elements & Vladislav Hall for royal events. 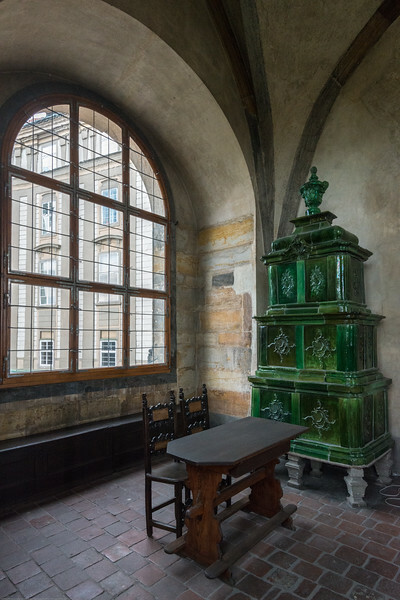 Inside Old Royal Palace, Prague, Czech Republic. 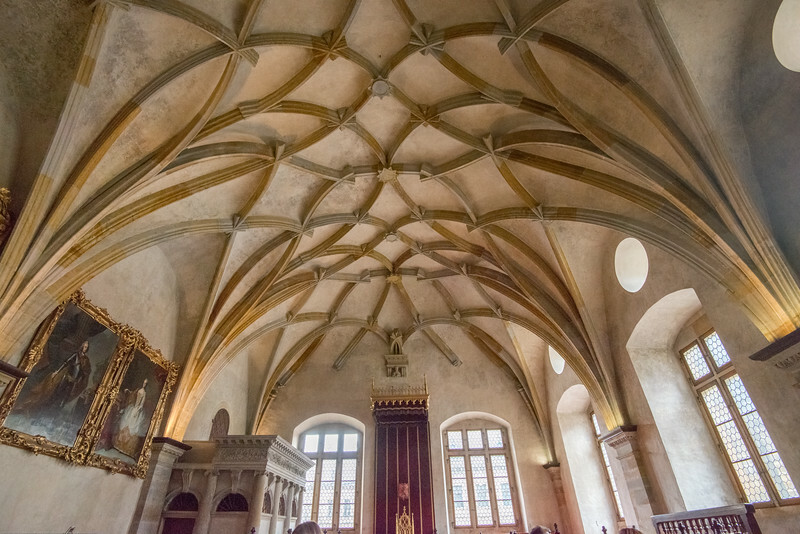 Late Gothic palace in Prague Castle, with Renaissance elements & Vladislav Hall for royal events. 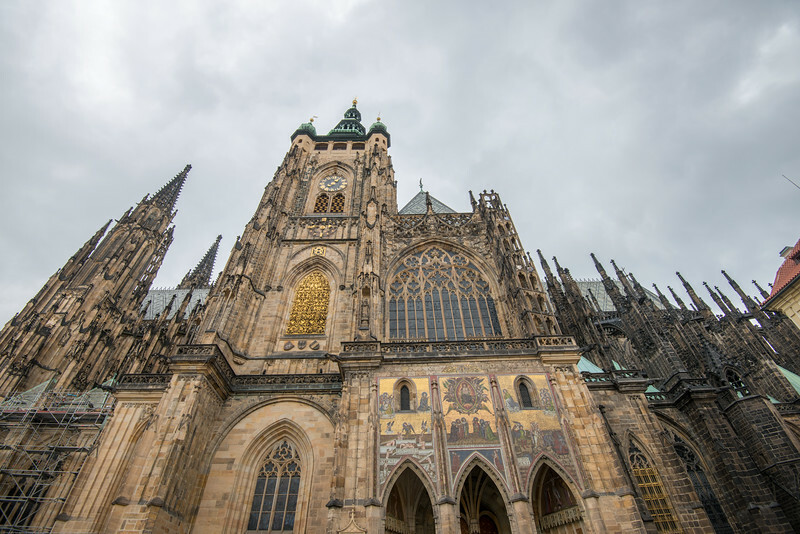 Prague Castle, Prague, Czech Republic. 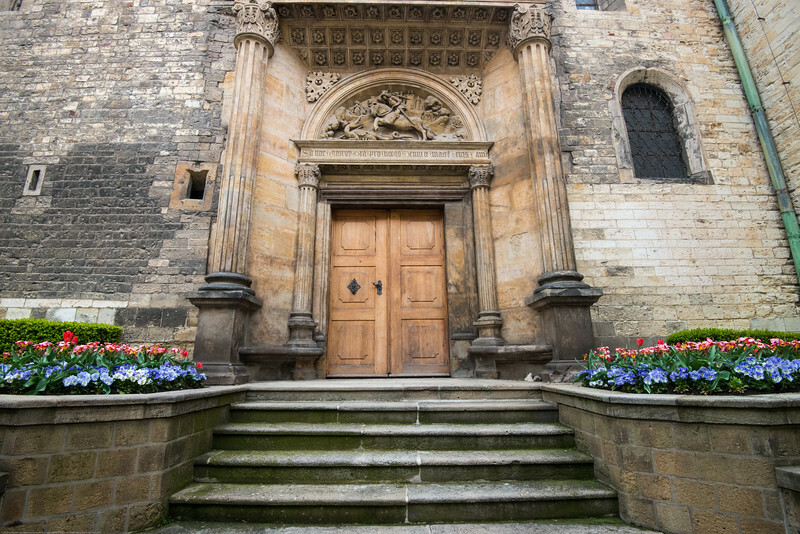 St. George's Basilica, Prague, Czech Republic. 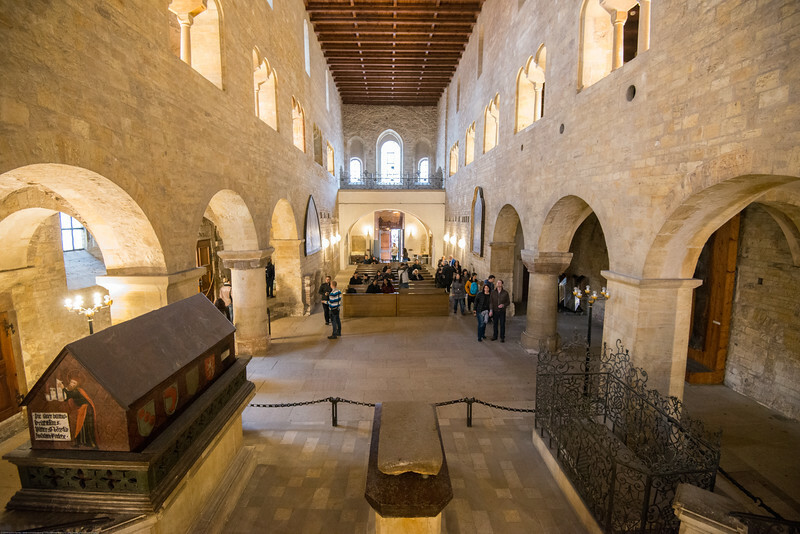 Is the oldest surviving church building within Prague Castle, Prague, Czech Republic. 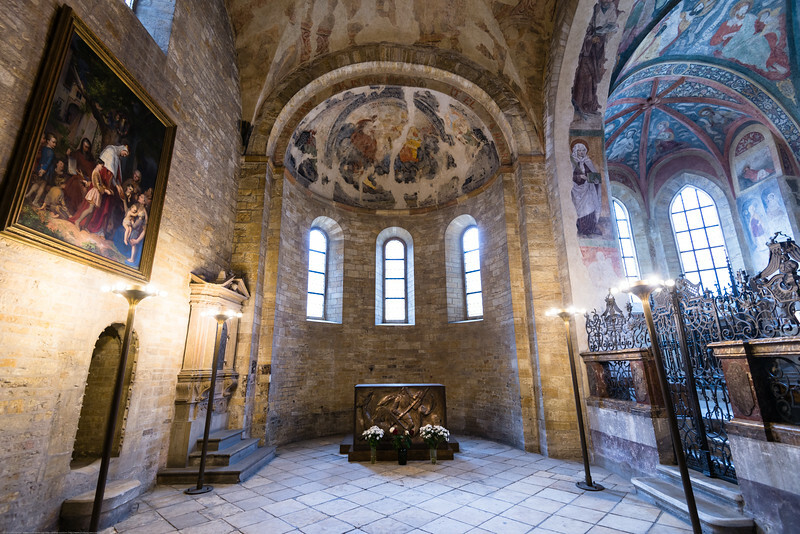 The basilica was founded by Vratislaus I of Bohemia in 920. 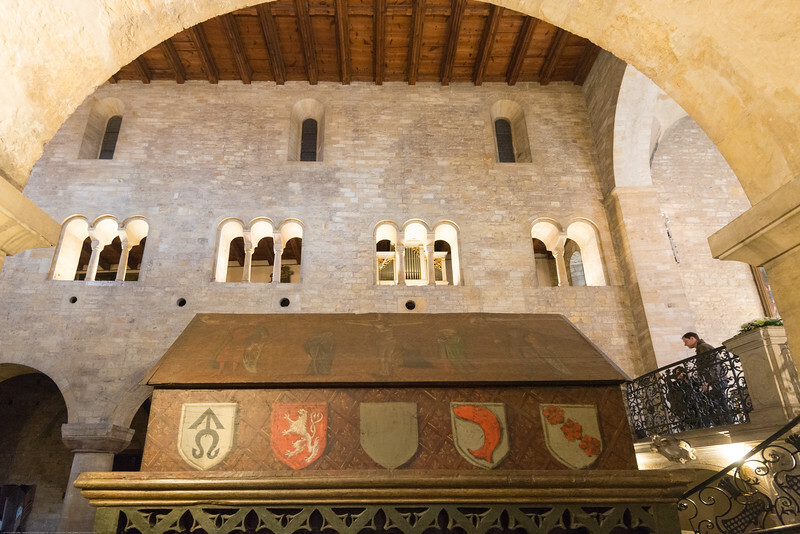 It is dedicated to Saint George. 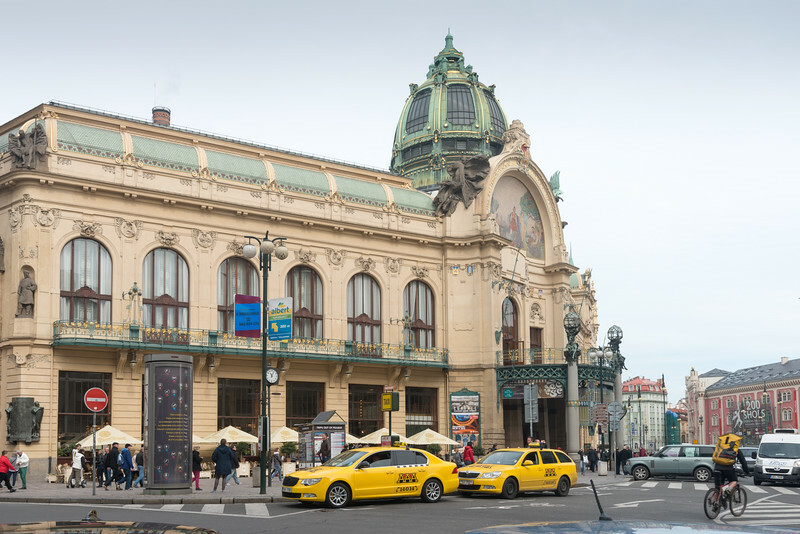 The building now houses the 19th century Bohemian Art Collection of National Gallery in Prague. It also serves as a concert hall. Christ - 1947 By OH Hajek. 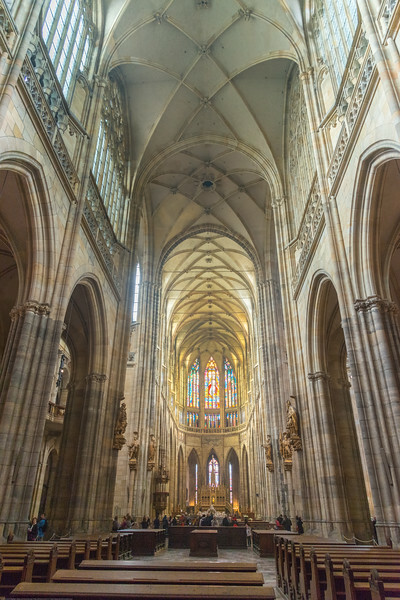 St. George's Basilica, Prague, Czech Republic. 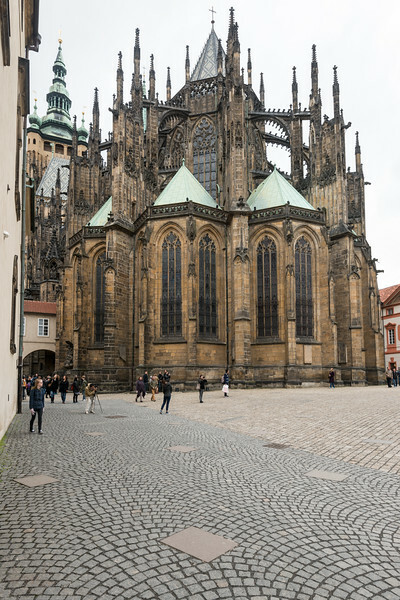 Is the oldest surviving church building within Prague Castle, Prague, Czech Republic. 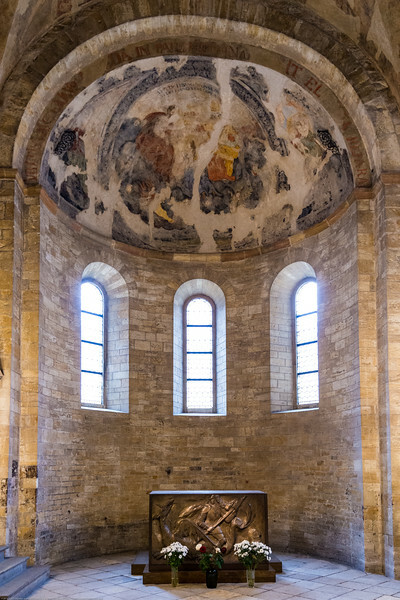 The basilica was founded by Vratislaus I of Bohemia in 920. It is dedicated to Saint George. 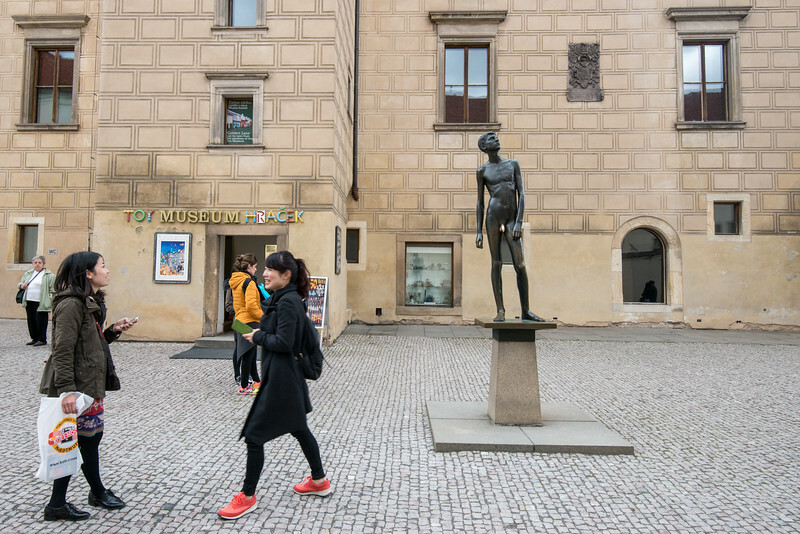 The building now houses the 19th century Bohemian Art Collection of National Gallery in Prague. 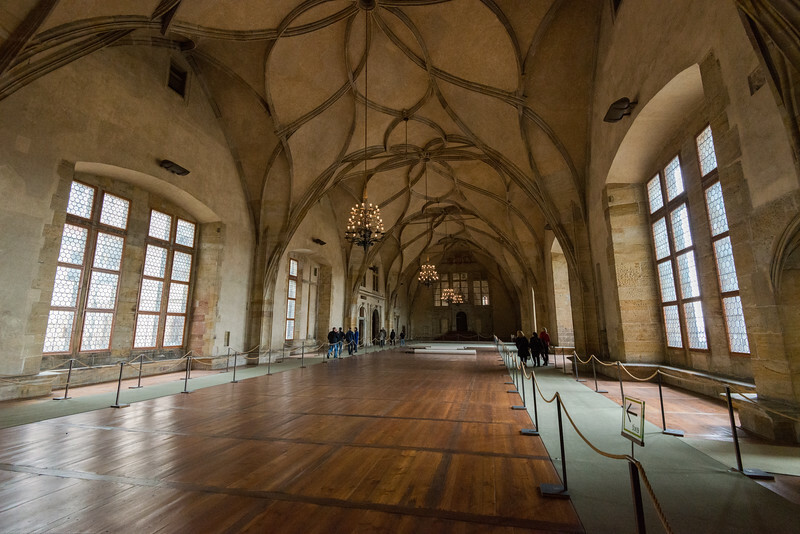 It also serves as a concert hall. 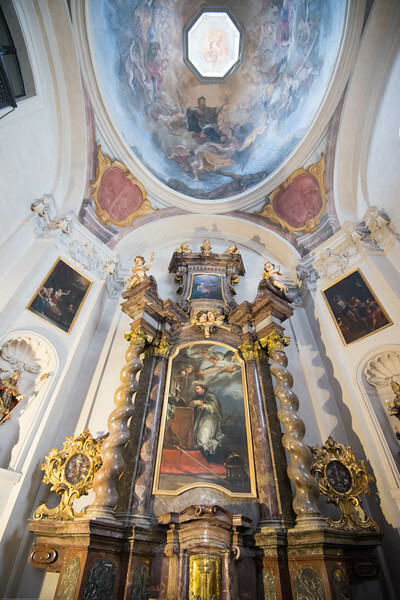 St. George's Basilica, Prague, Czech Republic. 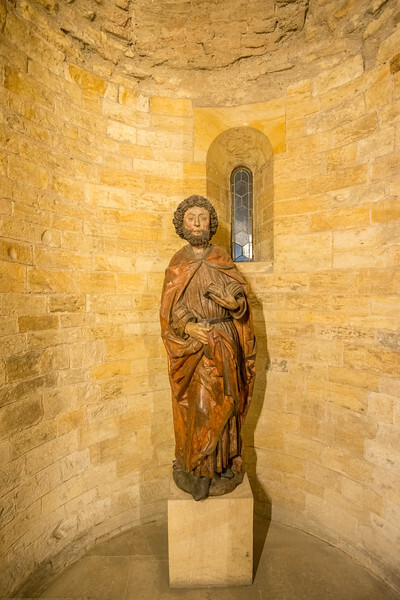 Inside a small chapel is dedicated to St. John Nepomuk. 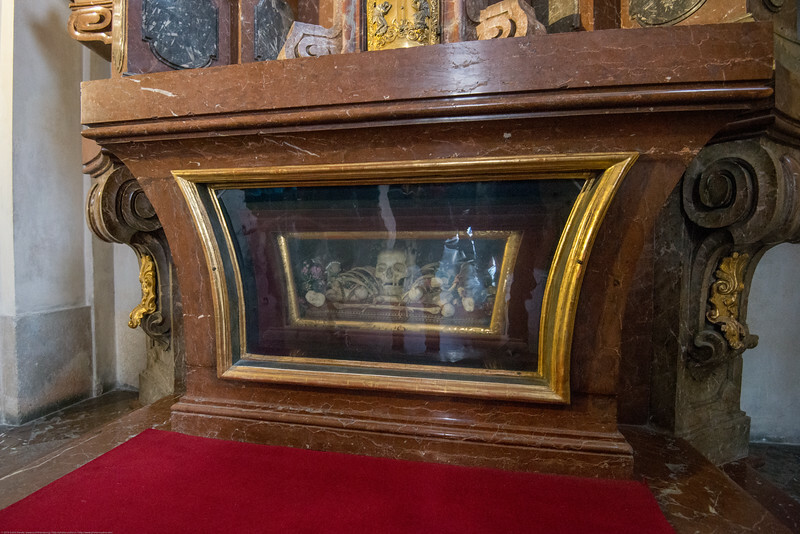 There is also a glass case with an arranged skull and related bones. 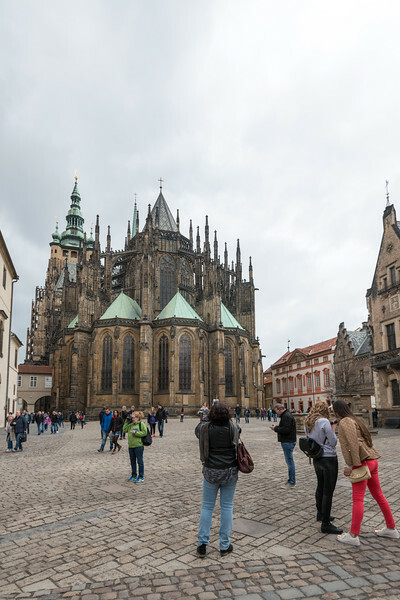 It is the oldest surviving church building within Prague Castle, Prague, Czech Republic. 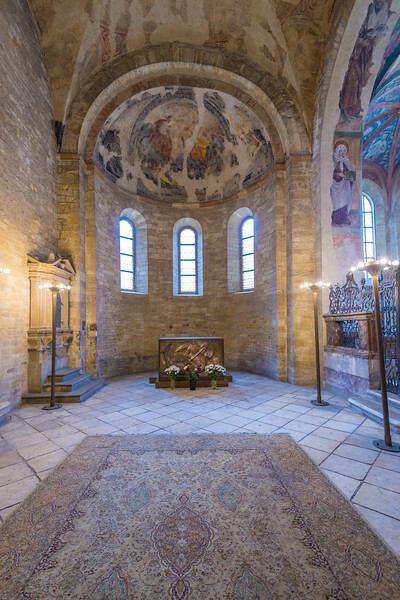 The basilica was founded by Vratislaus I of Bohemia in 920. 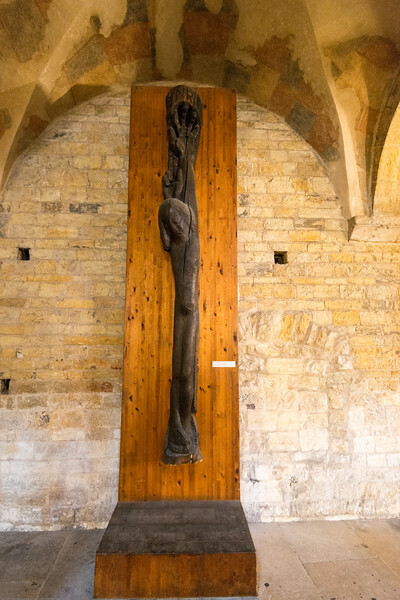 It is dedicated to Saint George. 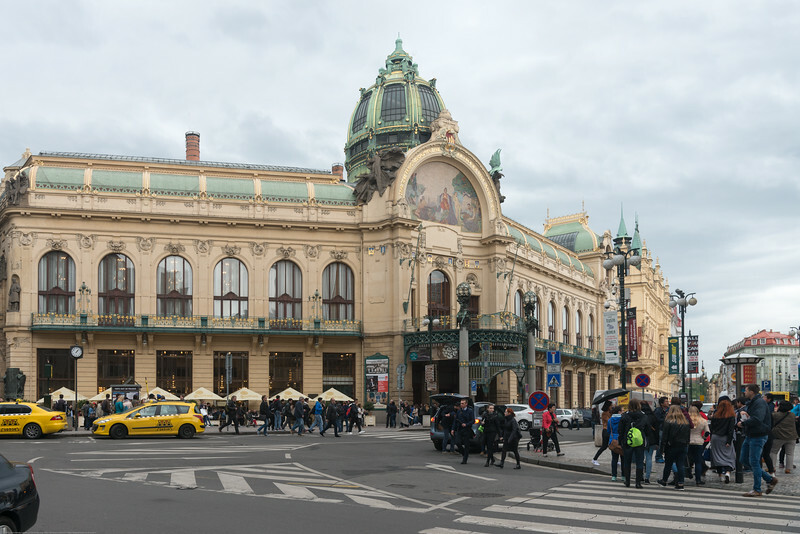 The building now houses the 19th century Bohemian Art Collection of National Gallery in Prague. 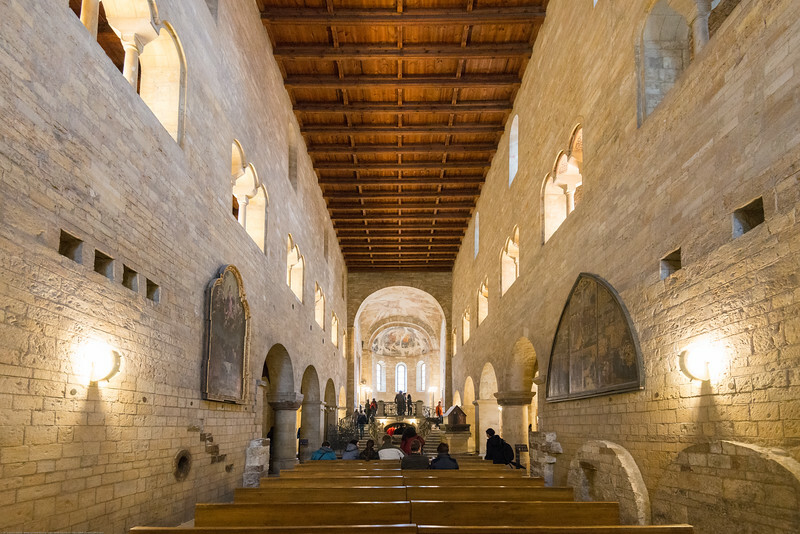 It also serves as a concert hall. The Toy Museum near Prague Castle, Czech Republic. 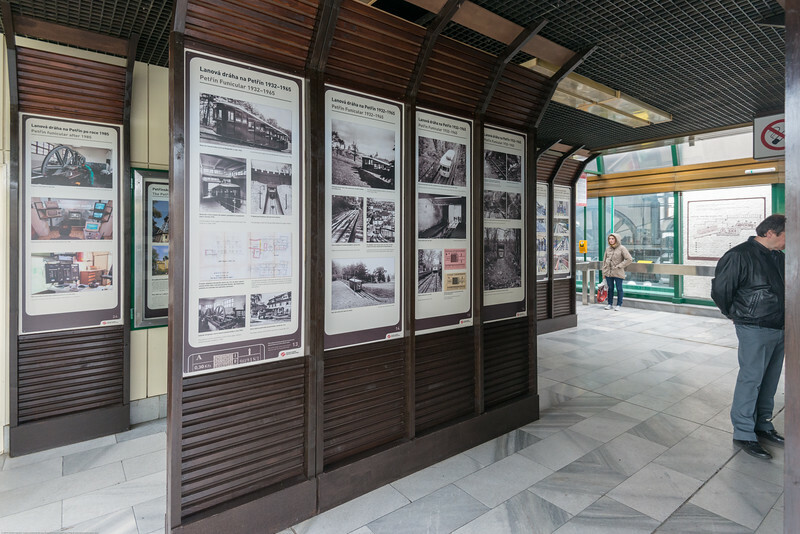 It is the showcase of unique toys including traditional Czech toys and some historical toys from different parts of the world probably from 18th to the 20th centuries, including the oldest model trains and accessories, model airplanes, trains and cars. In the yard outside at the entrance for some reason is a bronze statue of a naked boy with some areas lighter which seemed due to being rubbed too often. Many tourists stop to take a picture or a selfie. 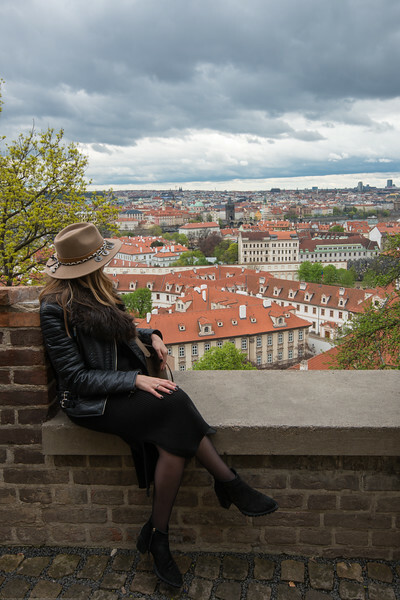 Lady with a hat at the Prague Castle viewing point, Prague, Czech Republic. 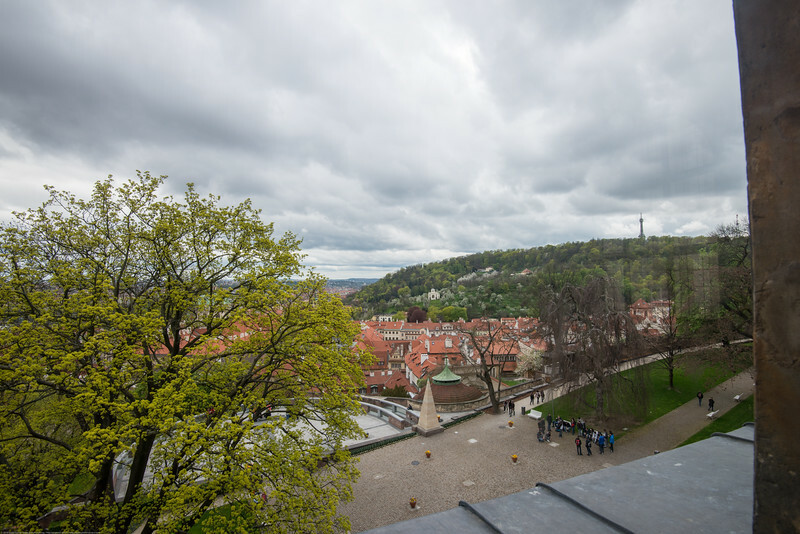 View from Prague Castle, Czech Republic. 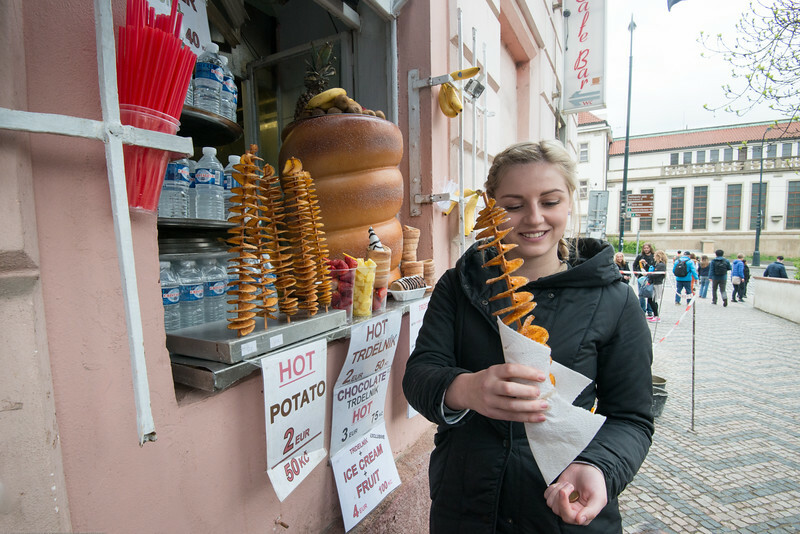 Potato chips on a stick stand is very popular although a bit expensive for what it is sold in Prague Castle or Old Town Square. 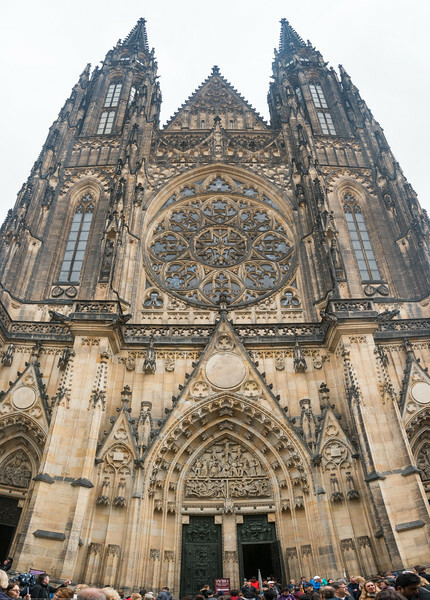 Prague, Czech Republic. 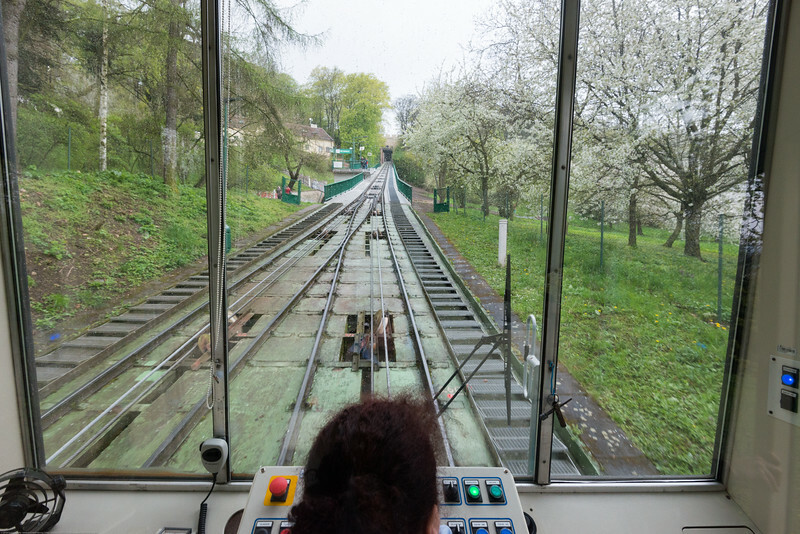 Petrin Hill Funicular Railway, Prague, Czech Republic. Petřín is a hill in the center of Prague, Czech Republic. 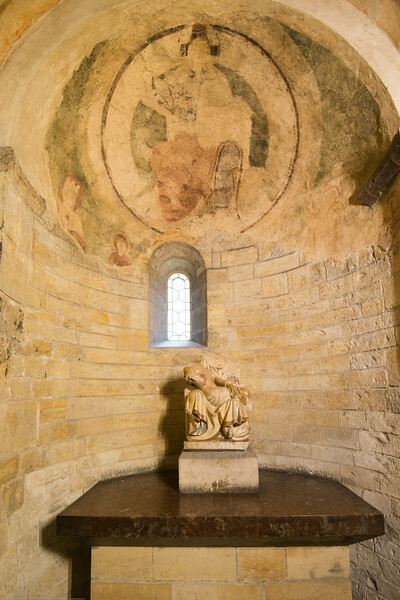 It rises some 130 m above the left bank of the Vltava River. 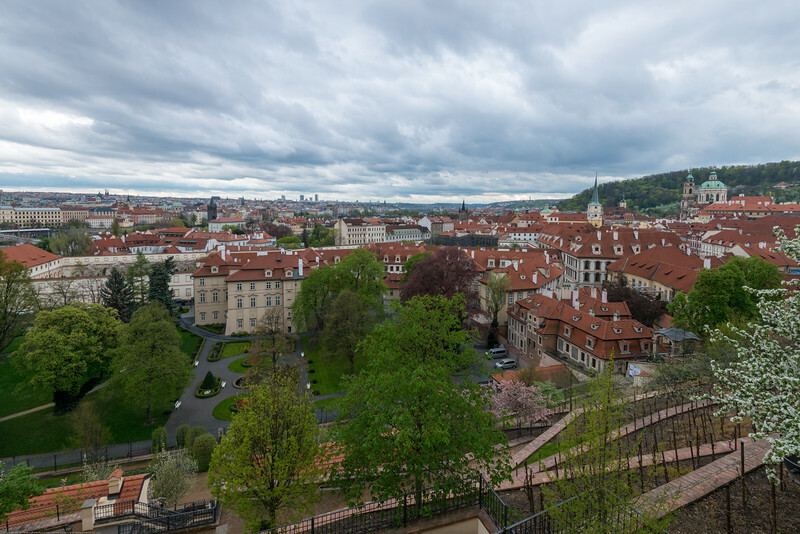 The hill, almost entirely covered with parks, is a favorite recreational area for the inhabitants of Prague.